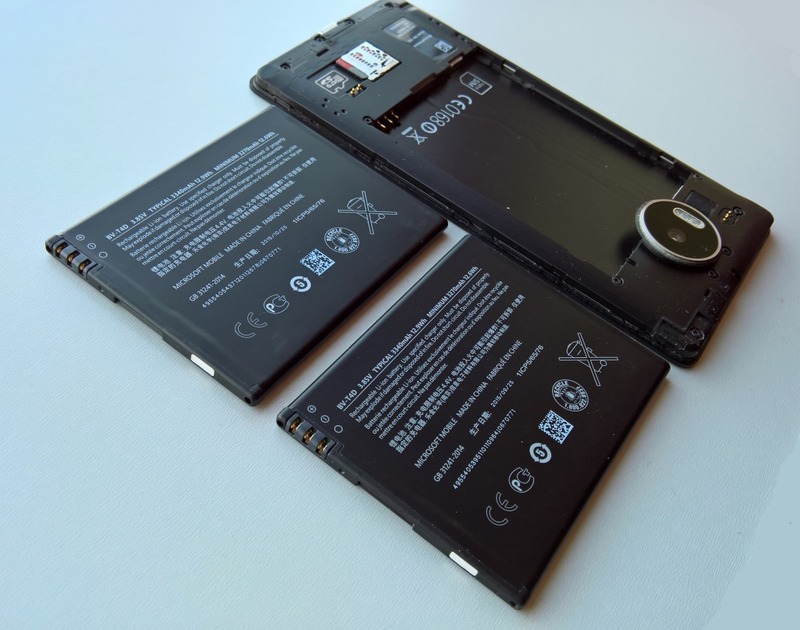 Is now the right time to pick up a spare battery for your Lumia? True, stock isn't exactly plentiful even in October 2016 as I write this, and I'm used to seeing individual batteries for sale here and there. However, supply in bulk of spare batteries does now seem to be reaching some sellers, perhaps as the official spares and support network gets scaled or shut down, to be replaced by a contracted out system run by industry big-hitter B2X. Anyway, I hit upon a treasure trove last week, ordering an original battery for my Lumia 950 XL. You'll find the mini-review (as such) below, but in summary the battery is 100% legitimate. I should mention that I have no connection whatsoever to this particular spares seller on eBay, besides being a paying customer, and the links below have no affiliation whatsoever - I include them merely to help the reader! For other batteries and if you're in the UK, it's worth searching the store front here. Now, obviously, you may be outside the UK, in which case you'll be looking in your own local eBay (or similar) store, and I'd welcome more data points for the phone batteries mentioned above. 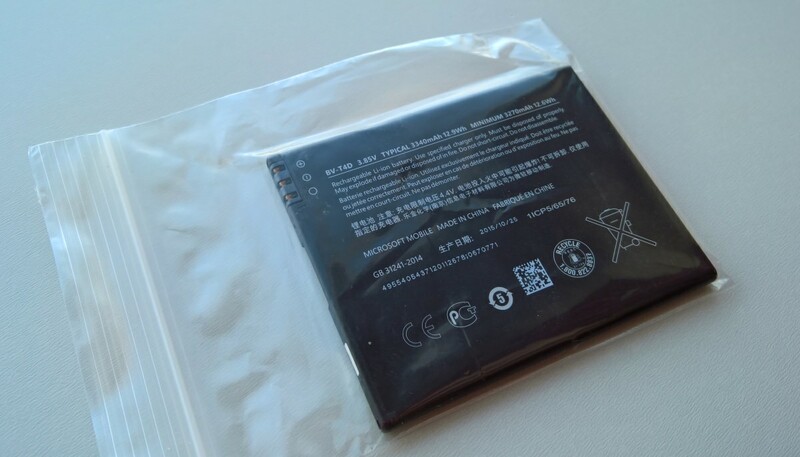 I realise that such talk of replaceable batteries is 'old school' and that most modern smartphones are 'sealed' - but as the Samsung news had shown us, it can be a good thing for the user to be able to remove and replace a phone's battery without having to send the device off to a service centre in Germany. Then there's being able to slot in a brand new battery (bought in advance?) after a year or two of use of the original and instantly be up to 100% original design capacity. Plus the obvious advantage of swapping in a charged battery towards the end of a heavy day. I've been through all these thoughts before, of course, on AAWP here, here and here. It's low-tech, it's old-school, and I'm proud of working that way. I'm much happier as a result, though your comments welcome. Filed: Home > Features > Is now the right time to pick up a spare battery for your Lumia?